Welcome to Grove Mobile Home Community. We have an optimized screen reader version of this site available. 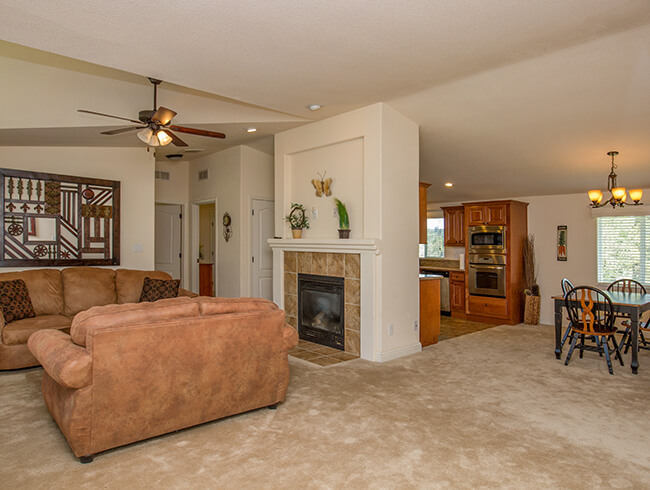 Realize your dream home at Grove Mobile Home Community. 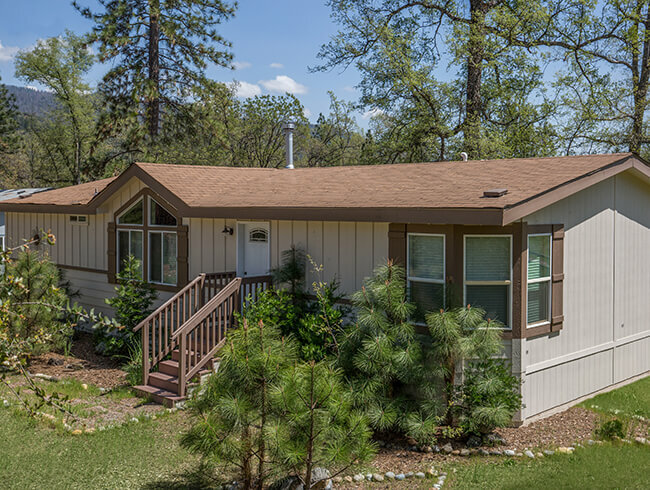 We are nestled in the majestic pines of Oakhurst, California just 12 miles from the entrance to Yosemite National Park. Adventure north on CA-41 to local dining, shopping, and entertainment destinations. 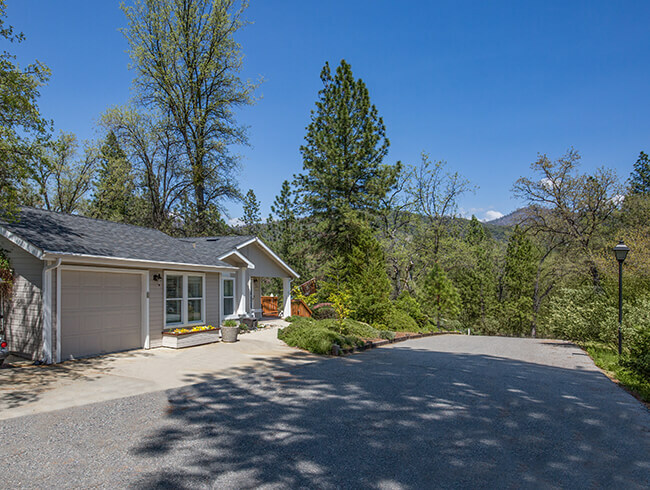 Living the good life in the rustic foothills of the Sierra Nevada Mountains can be your everyday. Life at Grove Mobile Home Community is full of activity and excitement. 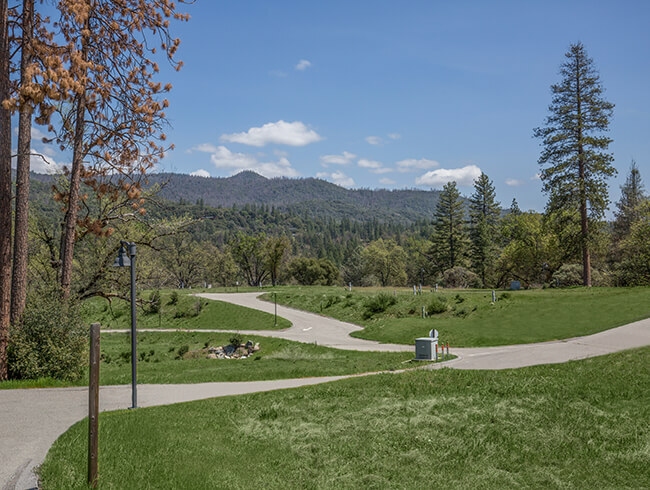 Our close proximity to a variety of recreation options allows for hiking, biking, both water and snow skiing, and fishing. Enjoy a day of water sports at Bass Lake or spend time relaxing at Chukchansi Gold Resort and Casino which is just minutes away. Relax with the new friends you will meet at our soon-to-be-built clubhouse. Come for a visit and experience the peace and quiet of the Sierras. Each home space offers the privacy of about one-quarter of an acre, set within a tranquil forest community. When fully developed The Grove will encompass 40 beautiful acres for you to enjoy. Find the home of your dreams, built just the way you imagined. Give us a call today and let’s get started on your future!